This is a closer view of the Migrant Hawker (Aeshna mixta) dragonfly I took yesterday. It was very patient and let me get a few closeups in. 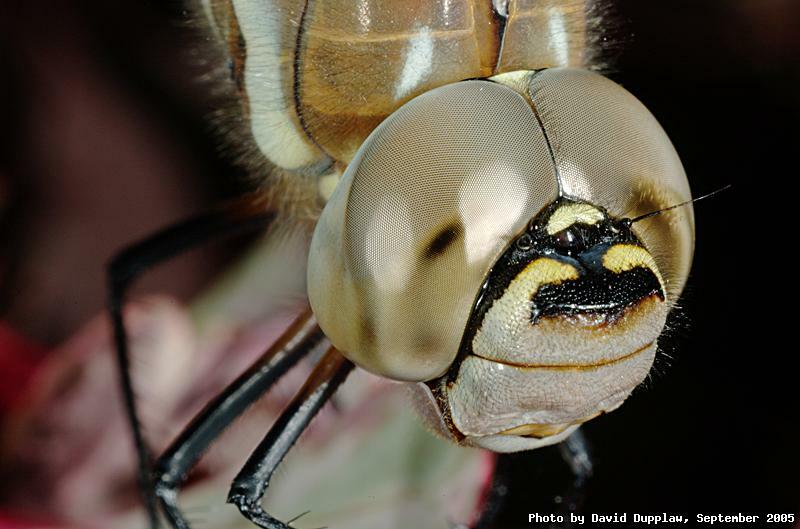 It is no surprise it is so good at catching insects in flight when it has such big eyes. What a wonderful animal it is.